Today we’ll determine the explanations and attainable causes of dental fear among the adults and also the ways in which to cope with them. Nervousness an evening before once you set up a visit to a dental practitioner succeeding morning. 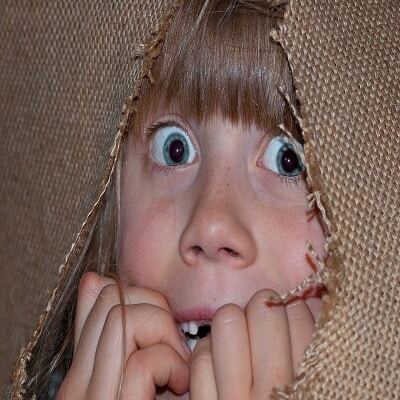 Anxiety within the room at the dental clinic before beginning your dental treatment. Scary instruments cause you to feel uneasy like injections and also the drill machine. The nice factor is there are ways in which to cope with above-said expressions and that they don’t seem to be extremely laborious to implement. What causes the dental fear? Fear of dental injections within the mouth. The embarrassment to face with unhealthy trying teeth and perhaps mouth odour. Fear of scary instruments and their noises. 1)Discuss:- Discuss your worry together with your dental practitioner. Tell him overtly what specifically you’re upset for. This may facilitate your dental practitioner to switch the treatment modalities. He could explain you the course of treatment in additional details to alleviate your anxiety and you may specifically return to understand what’s about to happen in your mouth next time once you visit your dental practitioner. 2)Desensitize: This can be the unremarkably used methodology to cut back dental worry in children. Desensitizing here suggests that exposing to the identical atmosphere more often than before this may add adults too. Visit the dental practitioner often. That ought to cause you to acclimatized with the sounds atmosphere of the dental clinic. 3)Plan smartly: Once discussing your worry with the dental practitioner he himself will advise you to begin with easy treatment choices where no invasive treatment is needed as teeth cleaning, polishing, teeth fillings etc. 4)Be a positive learner: We tend to draw in all negatives that are running on the net. Restrain yourself from negative feeds attempt to realize positives. Raise your doubts to the knowledgeable(dentist) than to rely on the one who has nothing to do with dentistry. https://dhapekarsdentalcare.com/dental-injections-fear-reducing-dose/ for pain throughout dental injections. Do you have a dental phobia?? If yes then you are not alone many adults skip going to dentist just because of dental fear. Fear among kids is very common. Previous Previous post: MOUTH CANCER – The silent killer.